Casco Viejo (also know as Casco Antiguo or San Filipe) is the old quarter of Panama City, founded in 1673 after the original Pacific settlement (Panama Viejo) was sacked by the pirate Henry Morgan. 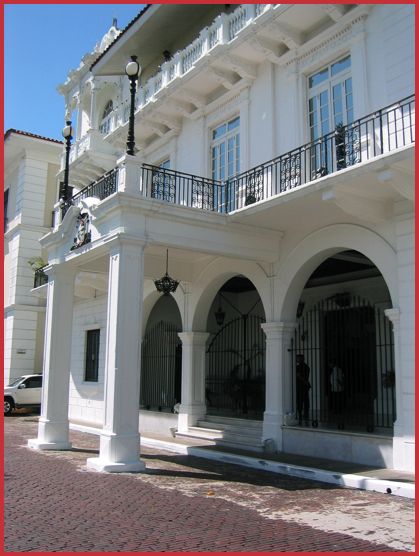 It is the oldest city on the Pacific Coast of the Americas and remained the center of Panamanian life for nearly 300 years, until the 1930s, when, like many old quarters in Latin America, Casco Antiguo declined as Panama's upper crust moved to the suburbs. It was designated a UNESCO World Heritage Site in 1998 primarily because of it’s unique blend of Spanish, French and American colonial, neoclassical and art nouveau architecture. Certain styles, particularly the narrow 16th through 18th century houses with internal courtyards, are specific to the region. 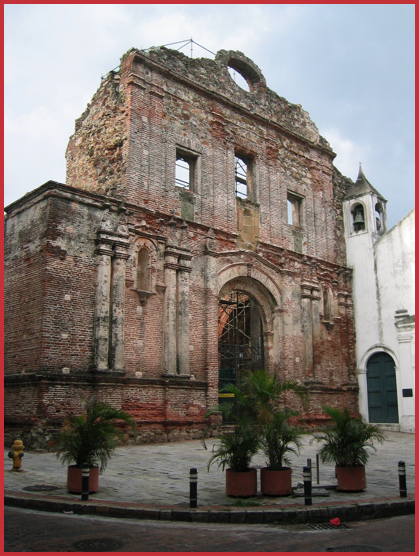 Today, the buildings often contain a combination of ruins from the days of Spanish Explorers and Pirates, along with influences of all of those who followed. 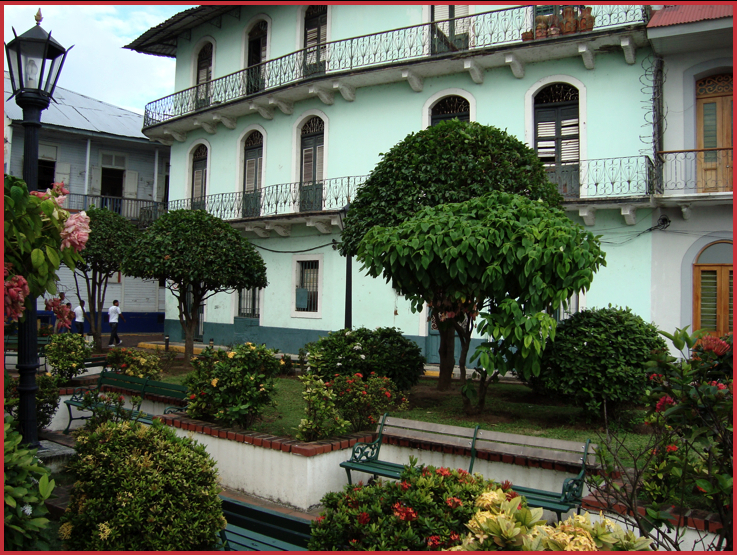 To walk through Casco Viejo is definitely to walk through history. Buildings sitting side by side can be over three hundred years apart in age. Balconies are filled with flowers such as geraniums and bougainvillea wrapped around sculpted wrought iron crafted in another century, The streets are brick, and no matter which way they run, they run to the sea, because Casco Viejo is a peninsula jutting into the Bay of Panama. 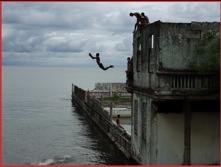 What’s happening in Casco Viejo today? Just about everything. The National Theater with it’s black tie events. Kids diving from old ruins into the sea. Indigenous people selling their crafts. Tourist shops. Small clubs and sidewalk cafes. Lots of restaurants. Art galleries. Baseball in the streets. Very expensive apartments next to abandoned buildings. Comings and goings at the Presidential Palace. Great ice cream. Old city plazas. And . . . lots of interesting people.